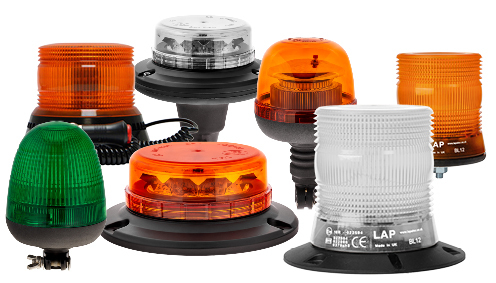 Utilising the latest technology, our LED beacons combine long life, low power output and superior visibility. Our broad range include many different styles, designs and approvals as well as offering blue, clear, green and red alongside the traditional amber colour lenses. Our LED beacon range is always developing and expanding with new technology and ideas. Our LED beacon section is constantly updated with product information and images.